Widex Beyond Fusion At Hearing Choices - Connects Easily With Your iPhone! The new Widex Beyond Fusion range was released in early 2017 and is available in four technology levels. 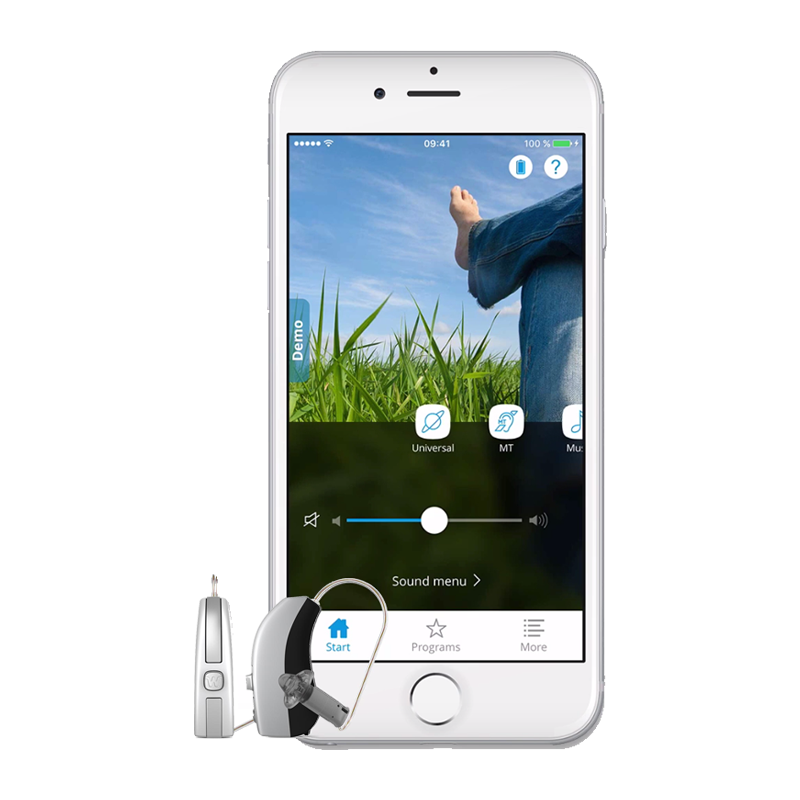 The Beyond are made for iPhone meaning you can easily stream audio from your phone and use the app to make adjustments quickly and discreetly. 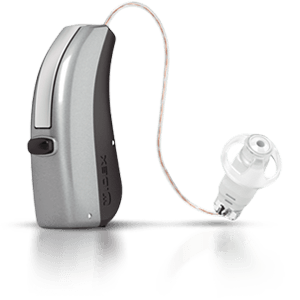 The Beyond automatically adjusts it’s program based on the sound environment, the Beyond 440 has 9 different programs available. 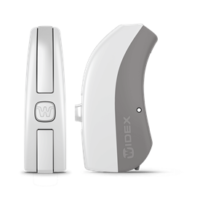 These devices have Widex’s Tri-Link technology built in, meaning they can connect to a number of different devices simultaneously. The Fusion is great for people who want extended listening time due to a slightly larger battery than the Beyond. Widex claims that the Beyond Fusion offer up to 30% improved speech understanding in wind with their new technology. There are 9 different colours available so you can customise the device to your exact taste.